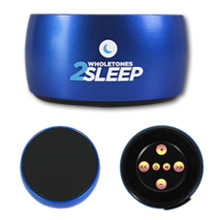 Joy to the world… Wholetones has come! This CD contains 7 of the most beloved Christmas carols the world has ever known. Best of all, they were created with the 7 healing frequencies of Wholetones built into each and every song. 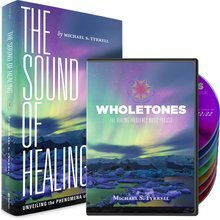 Joy to the world… Wholetones has come! This CD contains 7 of the most beloved Christmas carols the world has ever known. 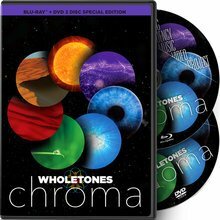 Best of all, they were created with the 7 healing frequencies of Wholetones built into each and every song. Feel the season… and the joy of reduced stress, anxiety, and experience deep inner peace any time of year. This exclusive collection can be yours now because instant, digital access is included with your purchase.